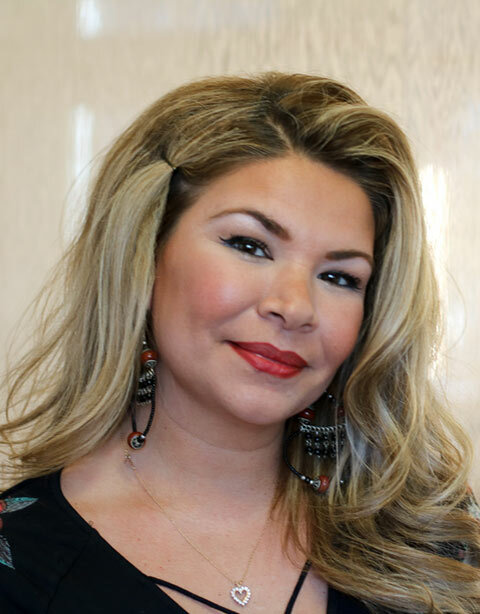 Zaritxa or “Z” as she is affectionately called by her clients is a Senior Colorist and Stylist at Salon DeMatteo. “Z” approaches each request with great understanding and walks her clients through her artful approach to their hair needs. Staying on top of the latest color and cutting trends “Z” truly leaves her signature mark with each look. With precise cutting patterns and luscious vibrant tones, “Z” has truly made her work known in the Westport and Norwalk Communities. With over 16 years of hairdressing experience, “Z” creates edgy and modern looks for both men and women. “Z” specializes in sharp Haircuts, radiant Color tones, Special Occasion Wedding Hairstyles, and The Brazilian Blowout Smoothing System.